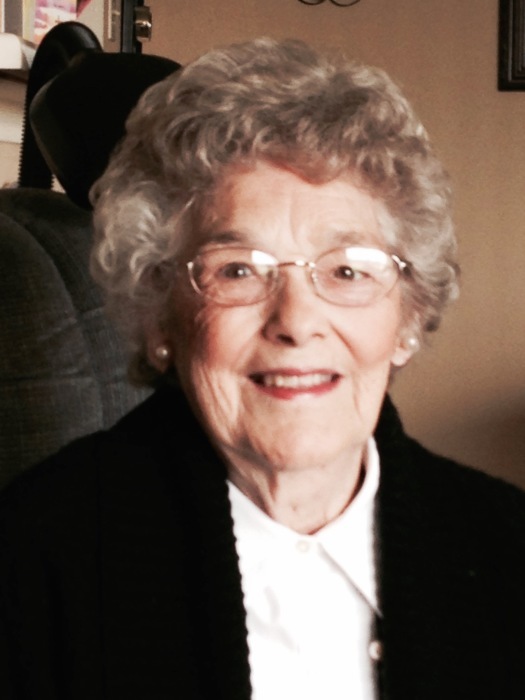 Reva L., age 92, of Monroe passed away on September 9, 2018. She was born on February 6, 1926 in Rogers, Kentucky to the late Clarence and Ethel McCloud. On February 15, 1946 she married Carlo Hensley; he preceded her in death on August 1, 2001. She is survived by her daughters, Verna C. (Chip) Hensley-Jaggers and Margaret F. (Dan) Hensley-Schumacher; 6 grandchildren; 11 great grandchildren; numerous other family and friends. Visitation will be Monday, September 17, 2018 from 10-11 a.m. at Liberty Heights Church, 7904 Princeton Rd., Liberty Twp. 45044. Funeral service will follow at 11 a.m. at the church with Pastors Chip Jaggers and Chris Anderson officiating. Burial will follow at Crown Hill Memorial Park.